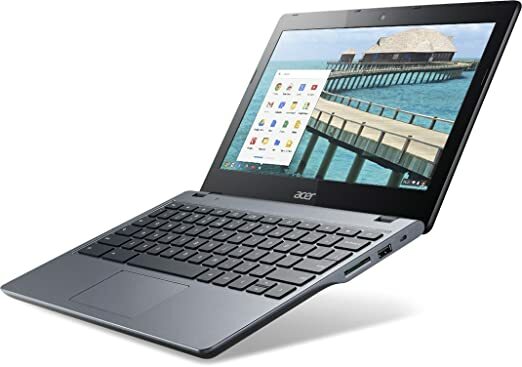 Acer C720-2800 reviews, ratings, prices, and specs. Chrome OS has limitations without an internet connection. Not suitable for users who depend on specific softwares such as photoshop, CAD, etc without an online equivalent.